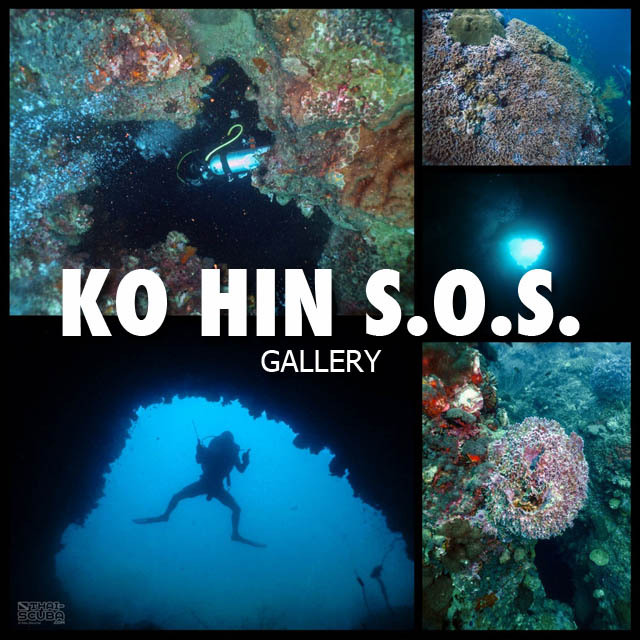 The small diving scene of Prachuap Khiri Khan province is located at its southernmost end at Bangsaphan Noi, thus neighbouring Chumphon province. 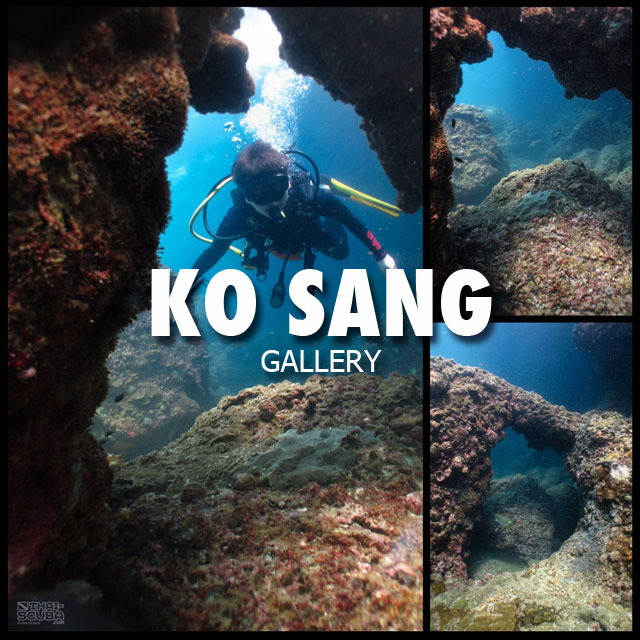 Most boats leaving Bangsaphan Noi for the most prominent island Ko Thalu are snorkel day trip tours, but an increased interest of the scuba community led to the recent development of the region as a divers playground. 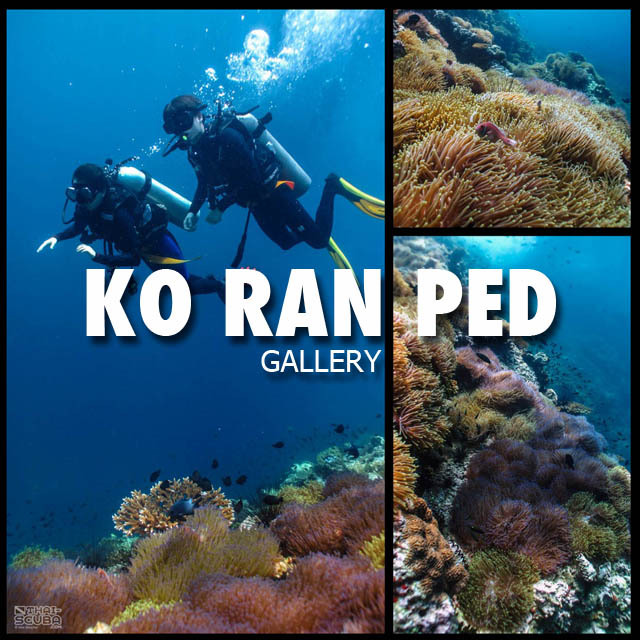 The region features a number of individual characteristics, such as the abundant colonies of black coral unlike any other Thai dive region. 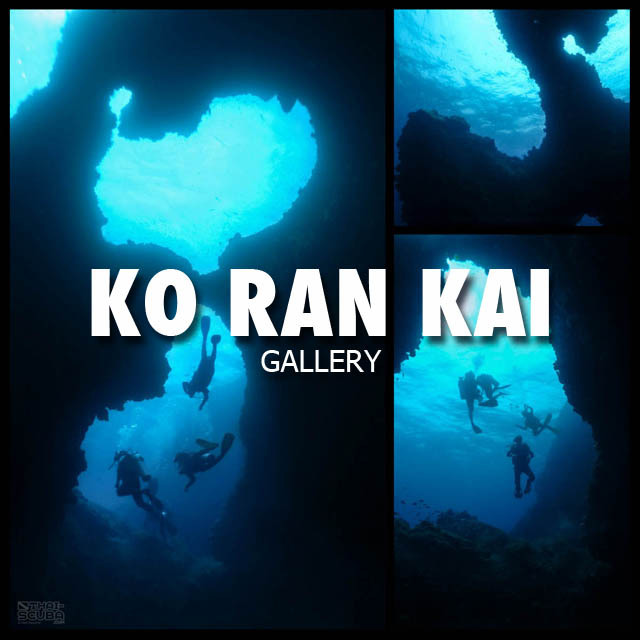 The most exciting part, however, is that most dive sites offer the thrill of spectacular cave penetrations and swim-throughs! 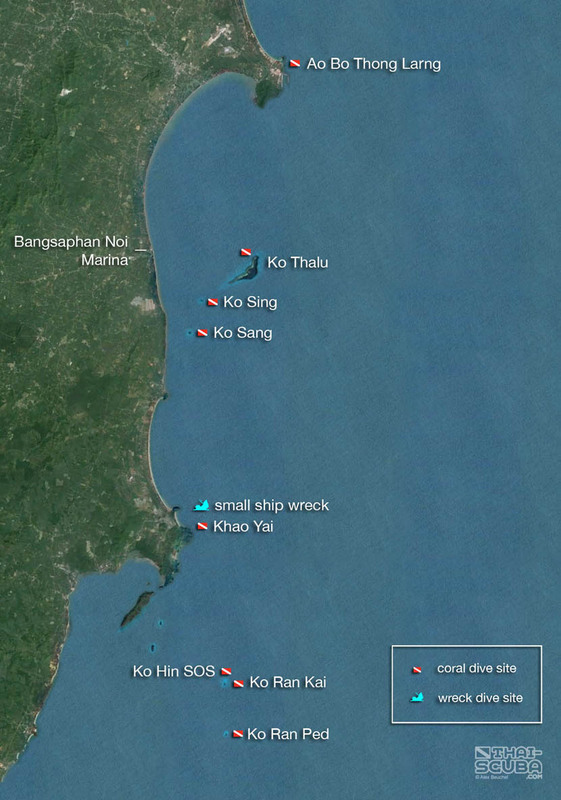 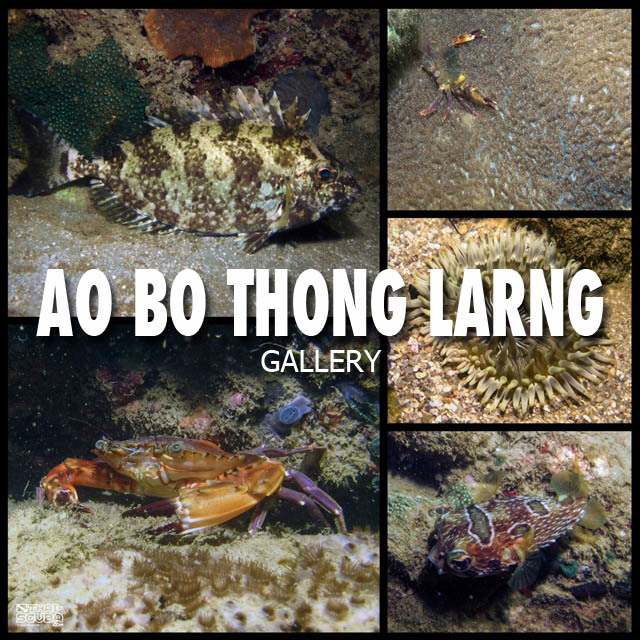 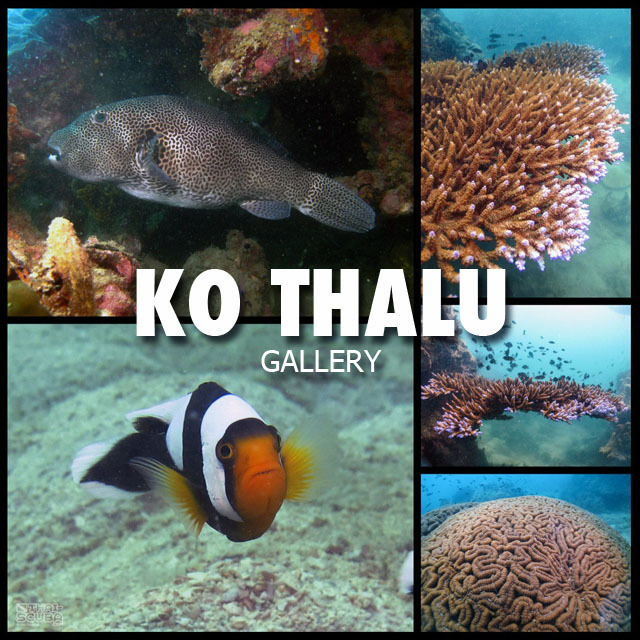 Here an overview of the Prachuap Khiri Khan/ Bangsaphan Noi dive centers with links to their websites!